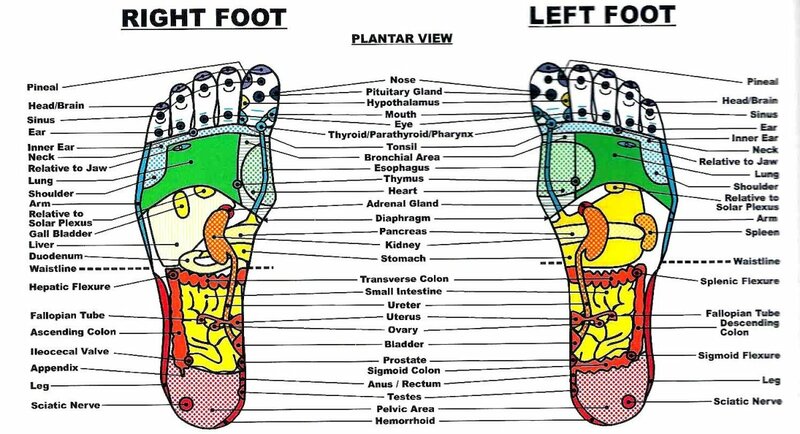 Reflexology: Does This Therapeutic Foot Massage Work? Do you have a fear of injections? 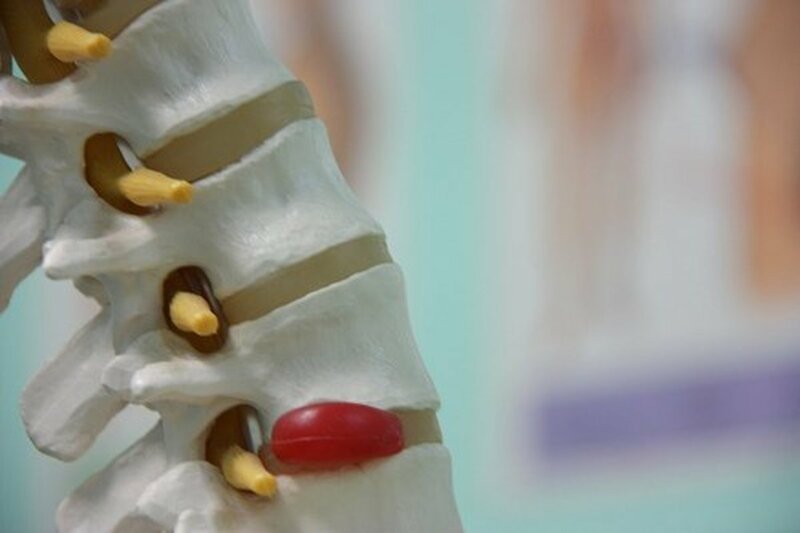 Why not try a natural pain-relieving therapy instead? Hand reflexology, applied specifically to the tooth reflex, can relieve toothache pain. Reflexology is a type of pressure massage applied to target areas of the body that indirectly stimulates vital organs and glands. 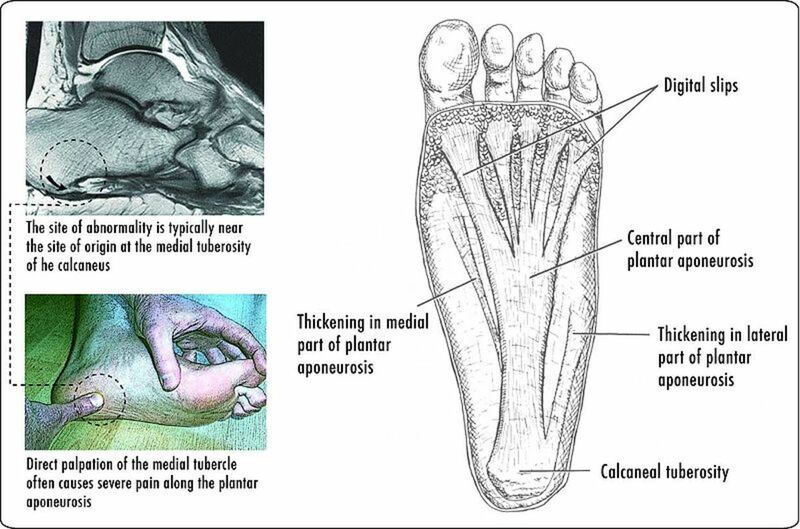 It is frequently applied on the soles of the feet and palms. Reflexology is thought to have been around since the Bronze Age and is now a well-known and well-respected complementary therapy. But does it work? And if so, how? Reflexology works. Looking at it with Western logic, it shouldn't work—how can a foot massage cure the pain in your neck, shoulder, or hip? But reflexology worked for me. 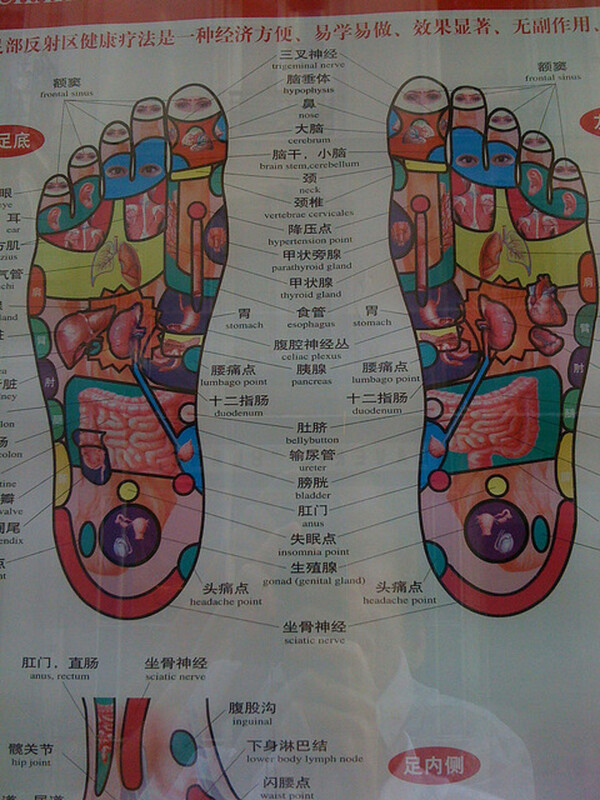 There are many different reflexology modalities. Which one sounds the best to you? What are the health benefits of reflexology? 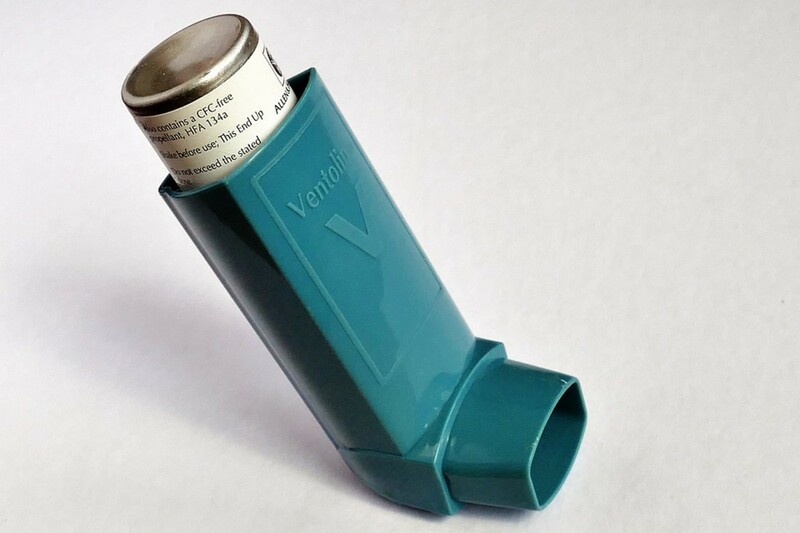 Does it work and is it safe? 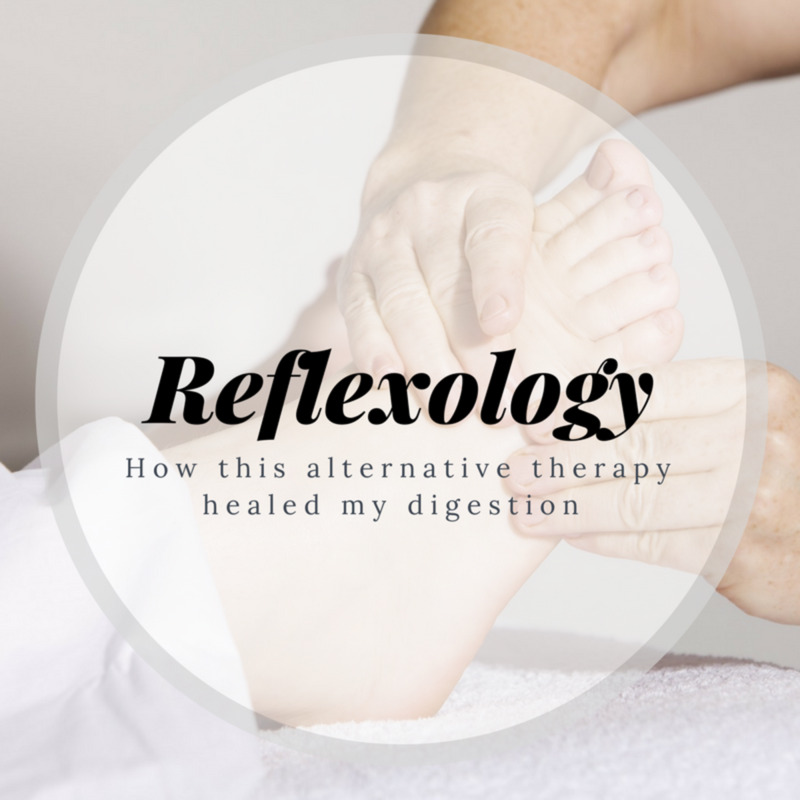 Read my personal experience of receiving treatment from a reflexologist. This alternative therapy could help you too! You may have encountered thin layers of tissue somewhat like plastic wrap when handling raw meat—that is fascia, a contiguous network of connective tissue that can be found throughout the body. 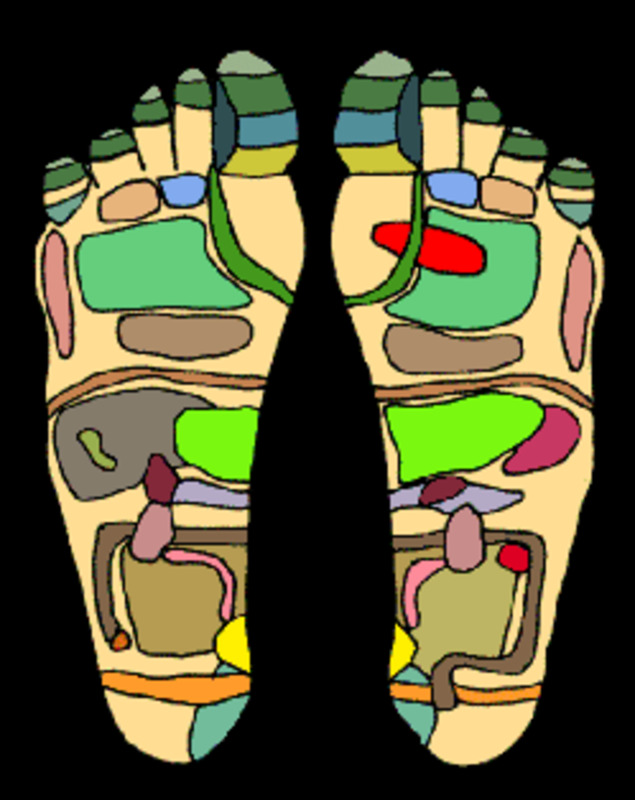 Reflexology uses massage to target specific areas of the feet and hands. 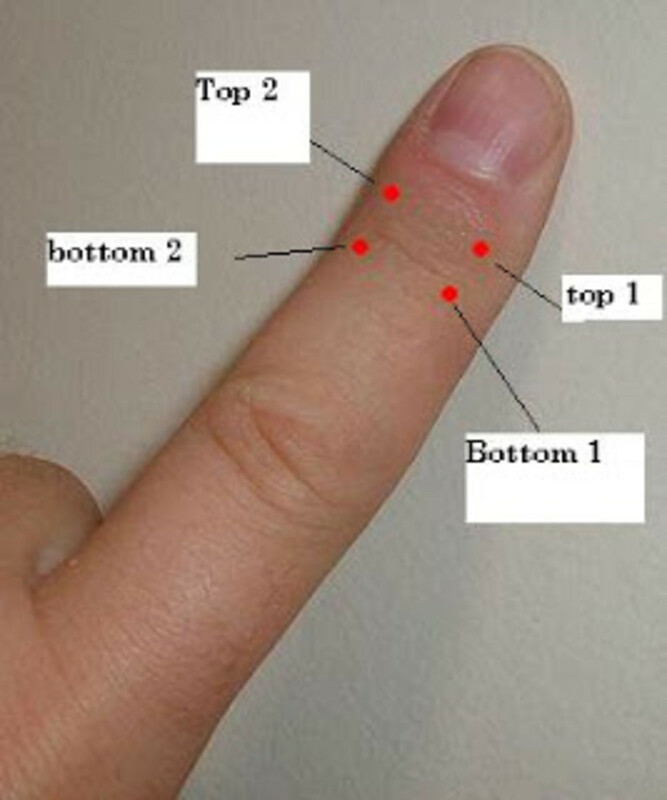 This technique sends direct signals to the nervous, circulation, and respiratory systems. Reflexology, at least in its mechanics, acts as a type of deep tissue massage that includes trigger-point therapy. It is useful in many types of muscle, nerve, and joint conditions.